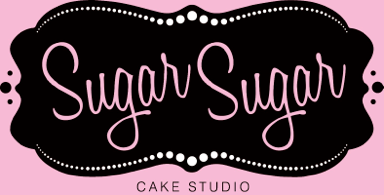 Sugar Sugar Cake Studio creations are the result of a passionate pursuit of both artistic and culinary perfection. 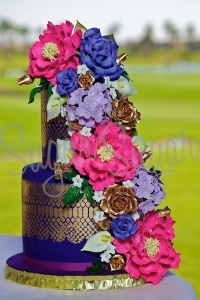 Every cake is a work of art designed to fit into its celebration perfectly. Each artisanal cake is crafted with the highest level of care and attention to detail. As beautiful as these cakes are, they stand on their own as delicious and decadent desserts. They are handcrafted from the finest, freshest and most wholesome ingredients the world has to offer in an array of sophisticated flavor combinations. 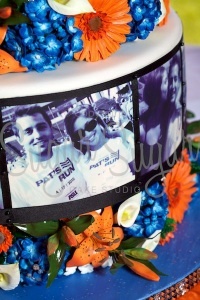 Ted and Adam look forward to collaborating with you on an exceptional custom edible artwork for your event. When you commission Sugar Sugar Cake Studio, you can rest assured that you will enjoy world class service throughout the process. In the end, you and your guests will be delighted by an incredible cake that will be a wonderful memory for years to come.